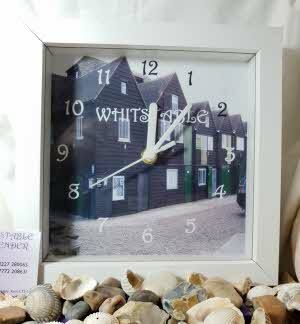 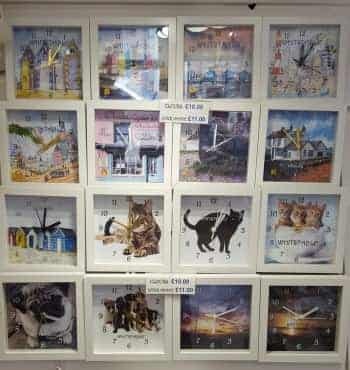 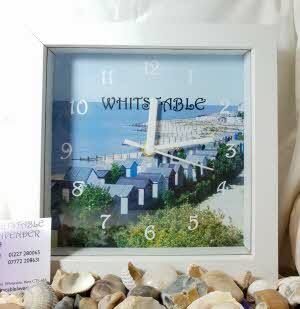 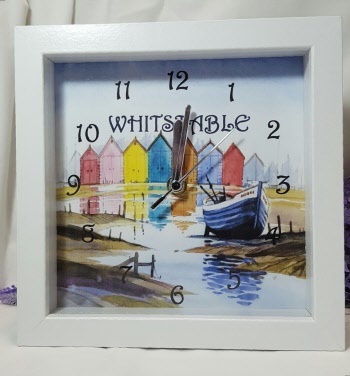 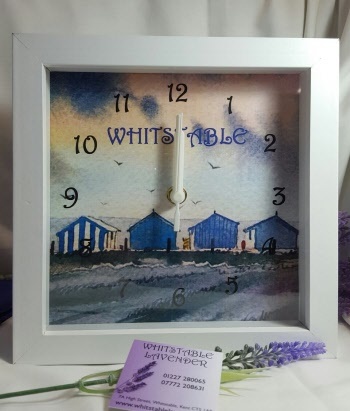 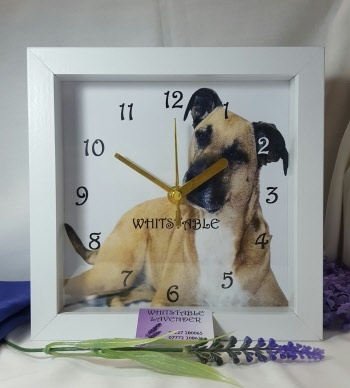 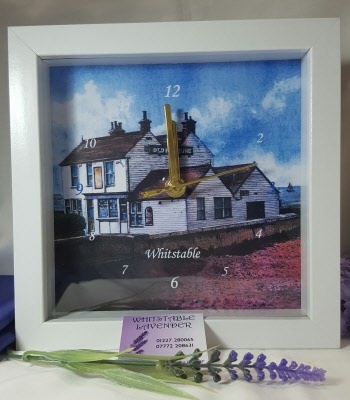 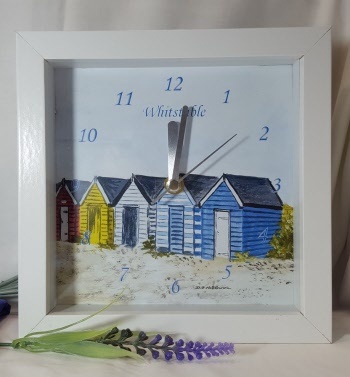 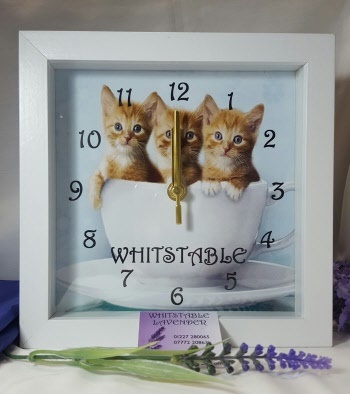 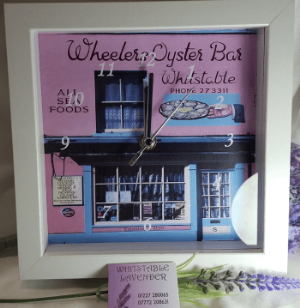 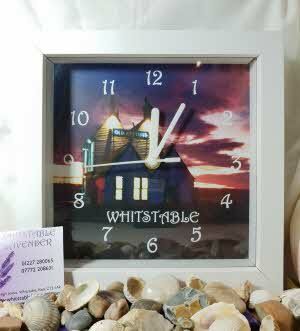 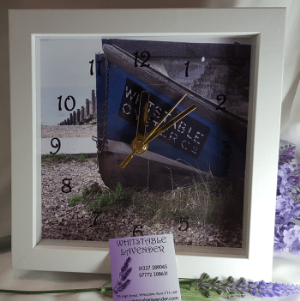 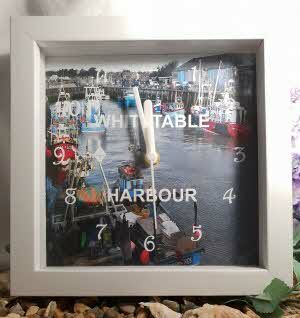 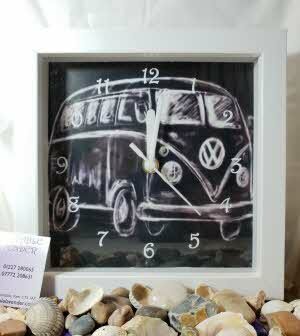 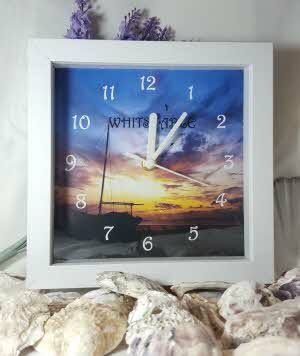 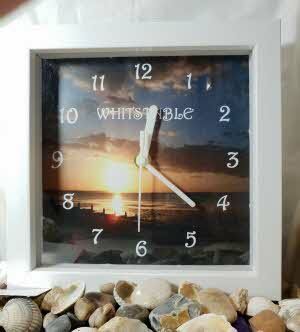 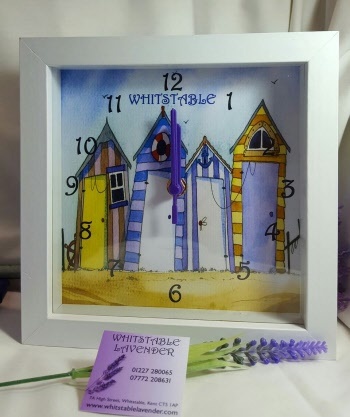 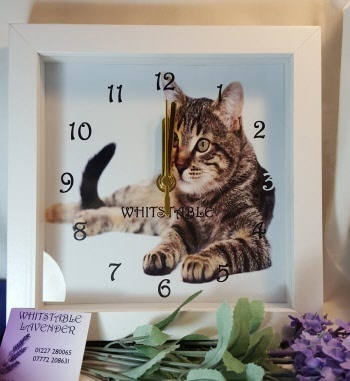 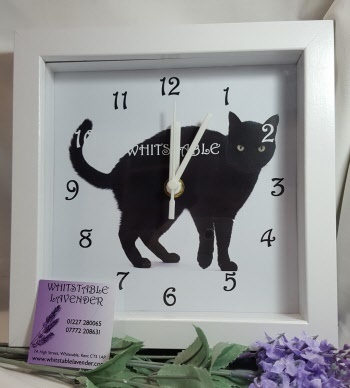 A range of handmade Whitstable CLOCKS some with original images designed by David Bailey for Whitstable Lavender. 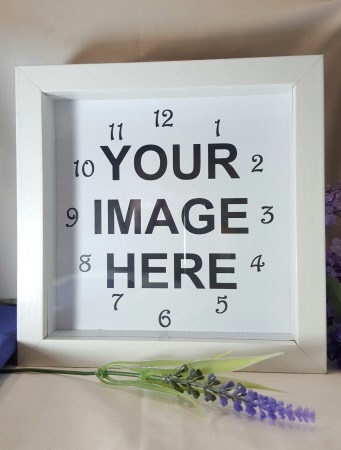 If you prefer we can place your own Photo in a clock. 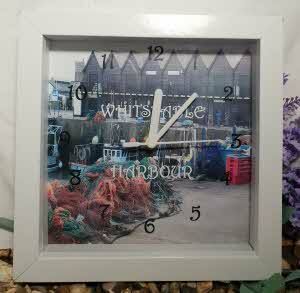 YOU SUPPLY OWN PHOTO FOR YOUR CLOCK!